“This is the first time for us to announce a temporary closure to schooling activities in 2018 as the weather is very cold and we are worried about children’s health and commuting activities. 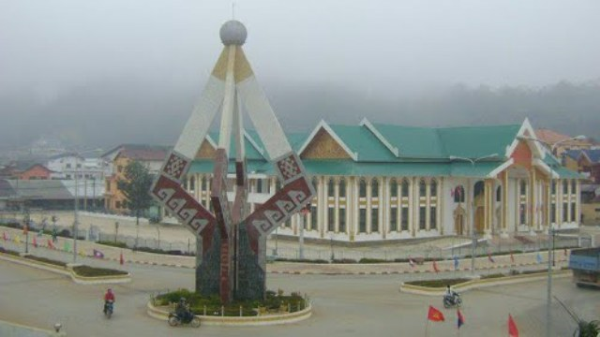 It is necessary for us to be updated about weather forecast so that we can know what to do for days ahead,” said Director of the Huaphan Provincial Department of Education and Sports Monthong Lientikhoun. “The second semester of the current academic year 2017-2018 has just arrived and the weather is still cold. Some areas are very foggy and this situation makes it difficult for teachers and students to travel to and from their schools,” said Mr. Phouvieng Phanthila, Director of the Model Upper Secondary School. Though this year the province experiences a very cold weather, it isn’t as cold as two years ago when a temperature dropped to 0.0 degree Celsius in January. Between 5 and 6 February, on average, temperature was 5.2 degree Celsius in the morning and 10.1 degree Celsius in the afternoon. However, there have been no reports about animals dying of or farmed crops damaged by the cold weather in the province.